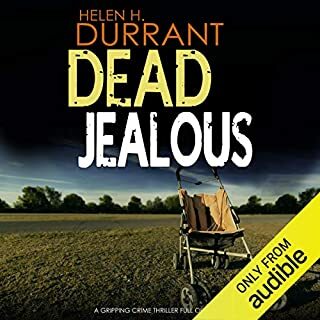 DI Nick Dixon is on the hunt for a vicious serial killer, following a trail of fingerprints and DNA across west Somerset. When the body of a young woman is found on the building site of a nuclear power station, work grinds to a halt. 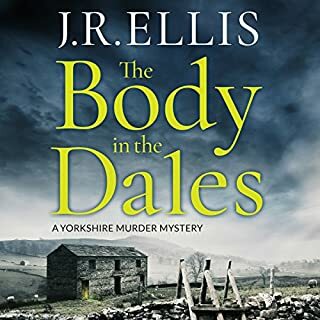 The body bears all the hallmarks of yet another random murder at the hands of the escaped killer. Then Dixon finds a motive. 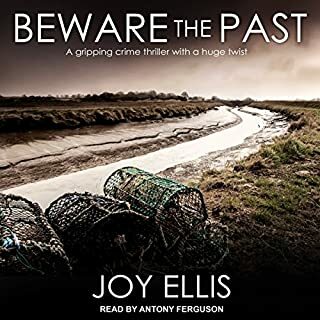 Fighting for his place on the Major Investigation Team, he soon uncovers a family’s desperate search for the truth, exposing a web of corruption and death that will shake the billion-pound construction project to its foundations. Isobel Swan, a sixth form student, has been murdered. First, her ring finger is severed, then her throat is cut. 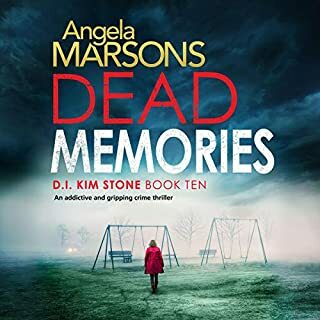 With the investigation going nowhere fast, Detective Inspector Nick Dixon is sent undercover as a trainee teacher into Isobel's boarding school. As Dixon digs deeper, the stakes have never been higher and a murder has never felt so personal. 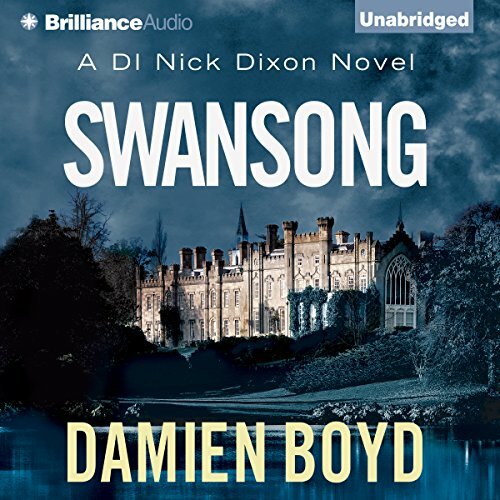 Swansong is the fourth novel in Damien Boyd's highly addictive crime series. ©2015 Damien Boyd (P)2015 Brilliance Audio, all rights reserved. Excellent-- great twisted tale-- well read too ---DI Dixon is an example to any police force!! 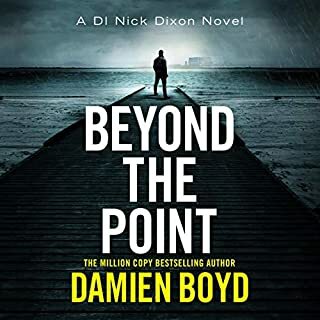 This is a typical Damien Boyd story with a tight, fast-moving plot that twists and turns constantly, throwing you into confusion when things look clear. Swansong is much more emotionally intense than the previous books and my heart was in my mouth as the climax approached. I could not put it down until it was all over. Napoleon Ryan's narration is, as always, excellent. He manages to give each character a distinctive voice without ever coming close to parody or repetition. 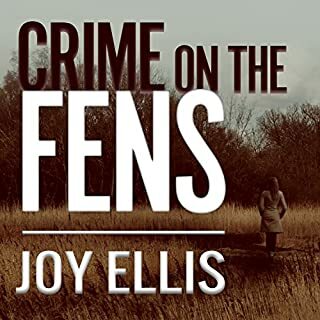 This is a must have for Boyd enthusiasts but should please anyone who enjoys crime fiction. 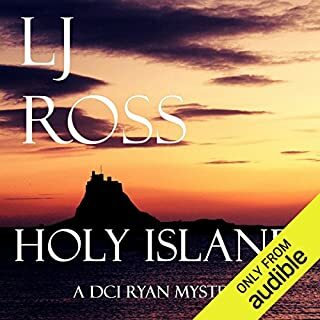 Very enjoyable, thanks for making it available to listen in Kindle Unlimited. This series has gotten me through many miles of walking. I love the characters and I especially like the boarding school setting of this one and the glimpse of Dixon's past. 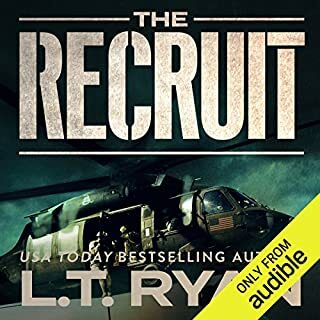 Would you try another book written by Damien Boyd or narrated by Napoleon Ryan? 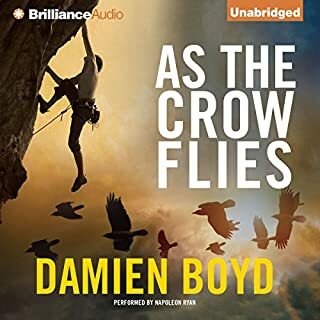 My first Damien Boyd novel and I would certainly try another, but it would have to be a paperback or Kindle version if the audio narration was by Napoleon Ryan. Whilst general narration was fine, characterisations, particularly those of the male characters was dreadful. They all sounded like middle class characters from a 1950's B Movie, all of whom smoked 20 a day along with half a bottle of scotch, and were all totally one dimensional. The female characters were better, but mostly sounded the same, and as for Nixon possibly the deepest voice I have ever heard was used. 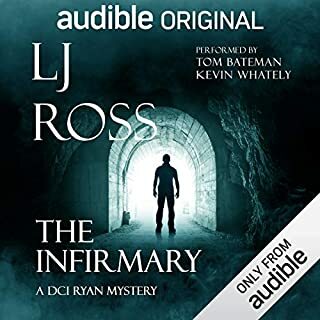 All in all I was disappointed as the plotline sounded intriguing, the hardcopy reviews very positive and I was looking forward to listening to the book. Not sure if I can finish listening! Another good novel on DI Dixon. This one focuses on a case that is close to Dixon's past. Another enjoyable novel, so far my favourite. A lot more depth and character development and better writing. It’s a thumbs up from me. A good story, I enjoy the characters, but who chose Napoleon Ryan to narrate?? It’s a real shame. Well I wasn't expecting that !! Yet another well paced police investigation. Definitely didn't expect the twist in the tale ! Getting used to the narrator & whilst his female characters are not perfect they are gaining in individuality. On to the next book. Excellent story, a real English detective one. Brilliant. A beginning, exciting middle and a satisfactory ending. Just what I liked about the book, kept me puzzling. A good narration by Napoleon Ryan too. I want more books from this author. Well-written and narrated. Preposterous plot. It's quite a solid mystery, but readers cannot look back and see the clues that might have led them to anticipate the identity of the murderer. Nick Dixon is a believable character as is his girlfriend, Constable Jane Winter. Although I haven't read the previous three in this series, this one seems self-contained. 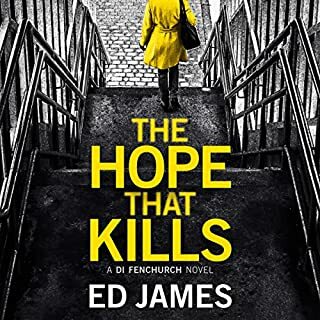 Having said that, I found the plot to be unbelievable, both as to the behavior of the killer as well as those people encountered by Nick and Jane in the course of the story. Stories about crazed serial killers are not my favorite type of mystery. My one complaint about the narration is that Nick Dixon sounds perpetually blasé, even when he is supposed to be excited. With Swansong the promise of the DI Nick Dixon series has been fully realized. This is an outstanding multiple murder mystery. Nick Dixon goes undercover as a teacher trainee to solve a series of murders that began with his girlfriend at age 16. Recommended! 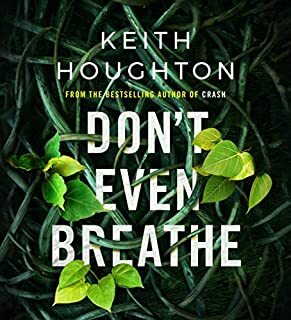 This is about the death of a 17 year old girl at a boarding school, where Dixon goes undercover to find a killer, only to discover there’s been another murder soon after his arrival. Then someone tries to kill Dixon. A lot of killing going on again. And I’m surprised there’s not more cops killed since they don’t have guns, only the bad guys do. Every time he has to have back-up he calls for armed men. That seems kind of crazy to me. Someone’s firing at him and 6 young boys out in the woods and he can’t even fire back? 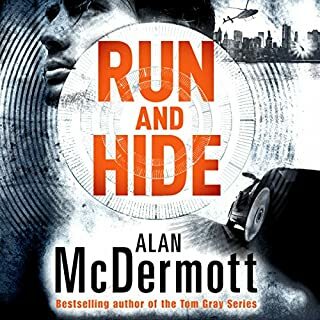 So, this is the 4th of the 5 Nick Dixon books I’ve read and in EVERY book Dixon’s poor dog, Monty, is always kept in Dixon’s car. Every time he goes to work Monty’s in the car. How cruel is that? I mean, he’s a cop, for Pete’s sake. He’s at work for really long periods of time, and he keeps the dog closed up in a car? That doesn’t make a bit of sense. Anyway, this was another good read and it had an exciting ending, and a surprising one, too. I would have never guessed who the killer was. As with all Mr. Boyd’s book there isn’t even a touch of romance BUT there is swearing and the F-bomb was used 17 times. As to the narration: I’ve enjoyed all 4 of these books, mostly because of the narration I think. 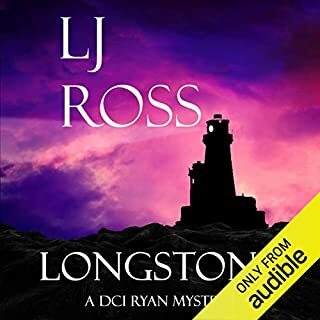 Napoleon Ryan is such a fantastic narrator. The men’s and women’s voices are all so perfect. 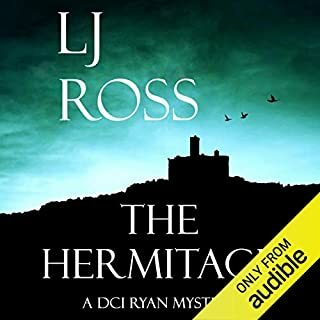 Damien Boyd again keeps you on the edge of your seat as you try to solve the Crime before he does and Napoleon Ryan makes the characters come to life. 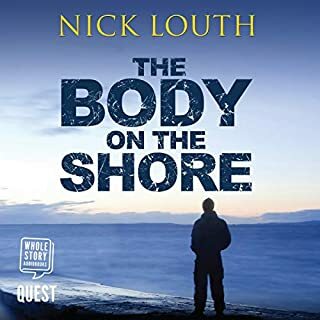 Former attorney Detective Inspector Nick Dixon hasn't even unpacked from a much needed vacation before he's assigned to work undercover to find a young student's killer. Unprepared for its link to his painful past, he walks the line of finding answers without tainting the case with his personal conflict. The Bridgewater precinct regulars coupled with Shard, the local DI in charge, walk the tightrope of separating facts from the abundance of fantasy not so easily distinguished by all parties involved. 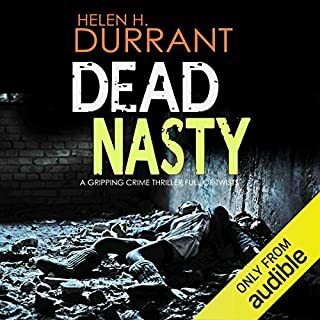 DI Nixon, again ably assisted by Jane and Louise, dusts off his blazer and plays the student teacher part to catch a killer that got away with murdering his first love seventeen years ago. In this fourth installment, we are able to watch DI Dixon grapple with unresolved pain and dangerous anger as he closes the net on his decades old prey. Can he find the answer without losing himself! This Series has gotten progressively better and I enjoyed this book tremendously. 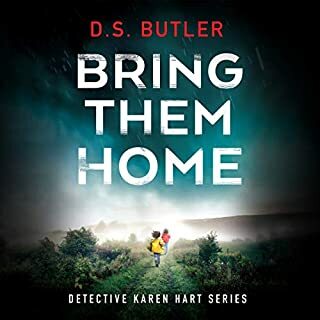 DI Nick Dixon and Constable Jane Winter make a really good team and the author winds the story around these two main characters. Exciting hearing the story unfold. narrator's female voices not very good. story not as good as earlier books in series. did not finish this one. Narration is pretty cheesy, but I love it anyway. Length is bite sized, plots are very good. I am screaming through this series.